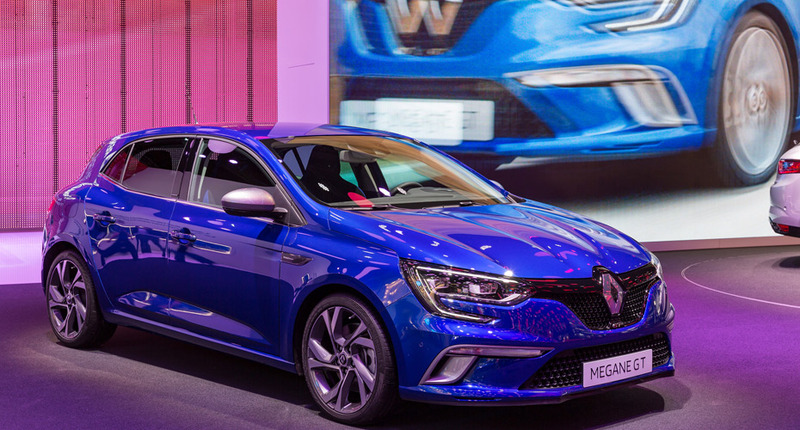 20 years after the launch of Renault Megane, which has been sold over 6.5 million units worldwide, we are pleased to introduce you the New Megane. 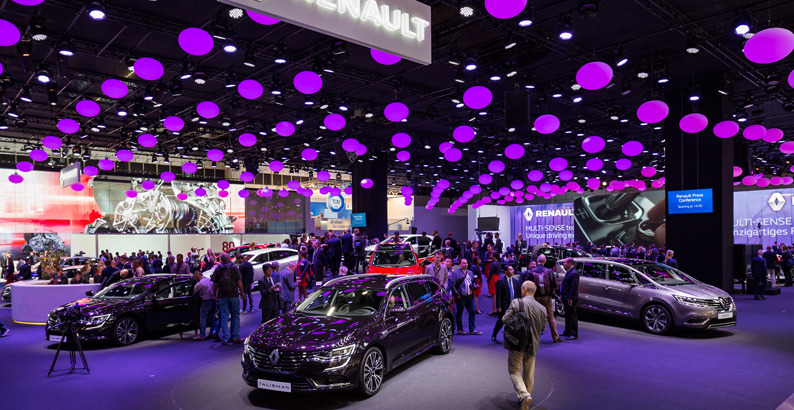 The pictures were revealed on our blog last week, and for the very first time, the New Megane will be presented to the media during the press days, 15-16 September, and to the public from 17. 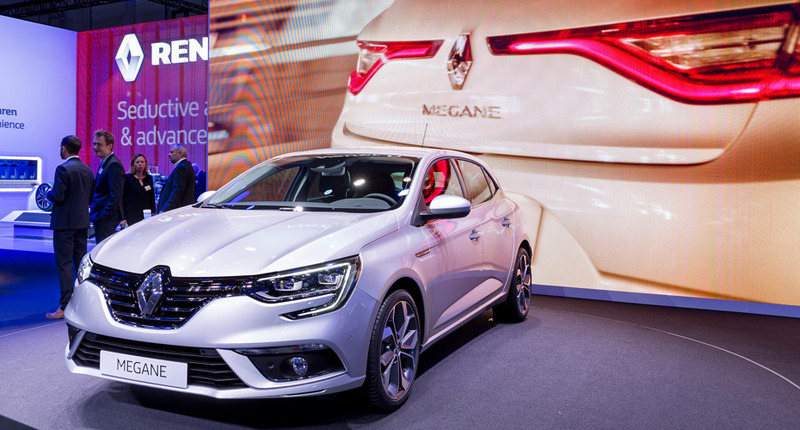 In a highly competitive segment, New Mégane, which will reach showrooms at the beginning of 2016, stands out with its dynamic styling and distinctive lighting signature both at the front and at the rear, plus a carefully-appointed cockpit-style interior. 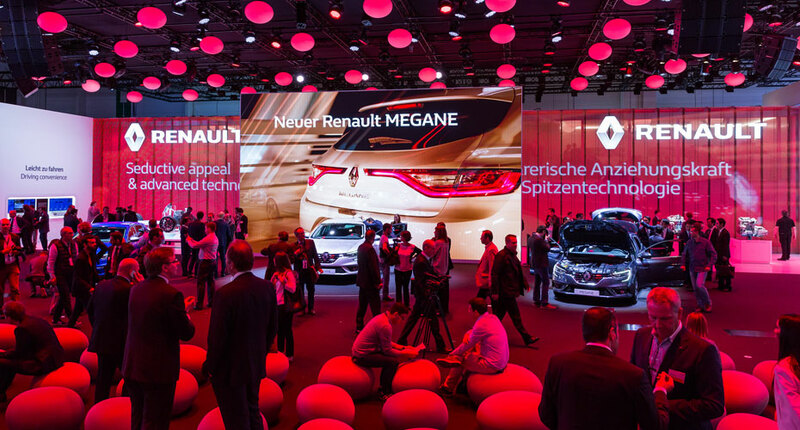 Technology drawn from the next segment up, plus a comprehensive selection of engines, the New Megane offers a high-tech driver environment amongst the segment’s very best including a colour head-up display, a seven-inch colour TFT (Thin Film Transistor) instrument display, two versions of the R-Link 2 tablet, Multi-Sense technology and 4Control. The Bose® audio systems ensure a high quality sound environment on-board the new Megane. 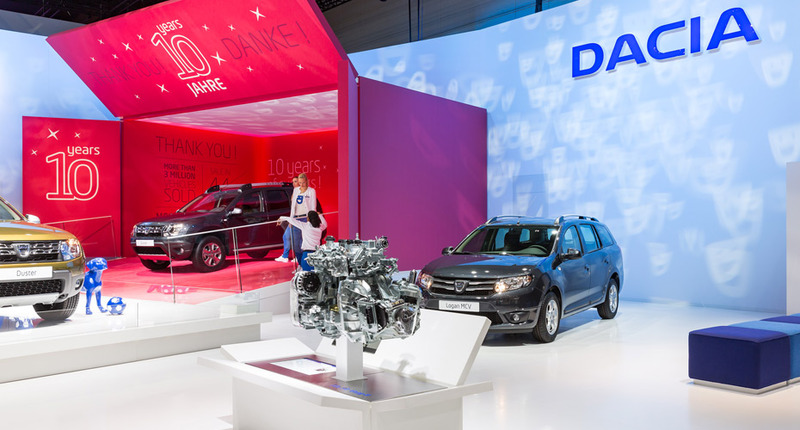 Renault has chosen the 2015 Frankfurt Motor Show to present to the public for the first time the new Talisman - reveiled to the media during a Press Conference in July - and the Talisman Estate - first images shown on our blog in August - the two models sharing same technologies. 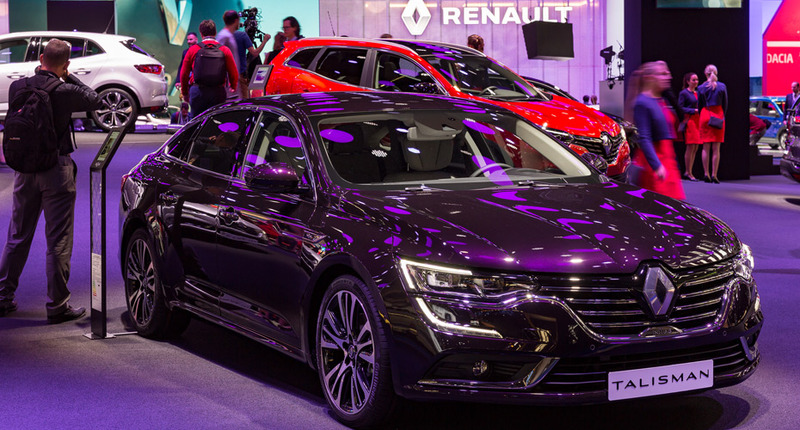 For the first time in its segment, the Renault Talisman mates the 4Control system to active damping, positioning the Talisman in a class of its own when it comes to driving comfort and ease. It’s Multi-Sense technology allows the driving experience to be personalized, a R-Link 2 connected multimedia tablet and a Tailor-engineered Bose® sound. 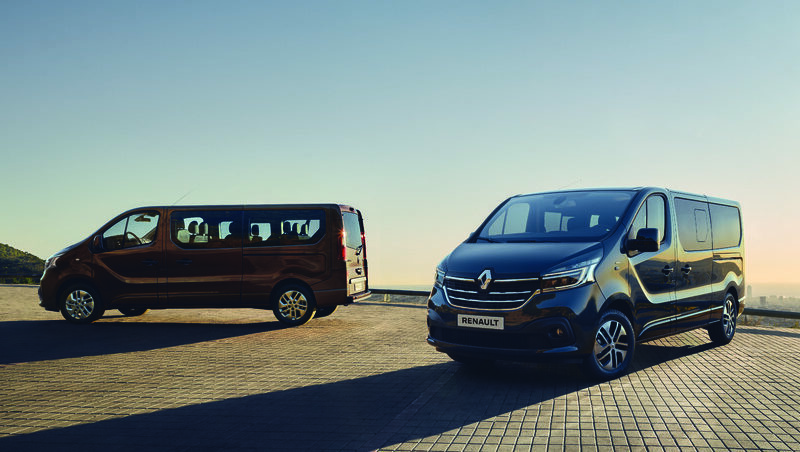 Mated to the TCe 90 engine, which is also equipped with Stop & Start, this five-speed gearbox will make life on the road easier for drivers by providing the convenience of a gearbox without a clutch pedal. 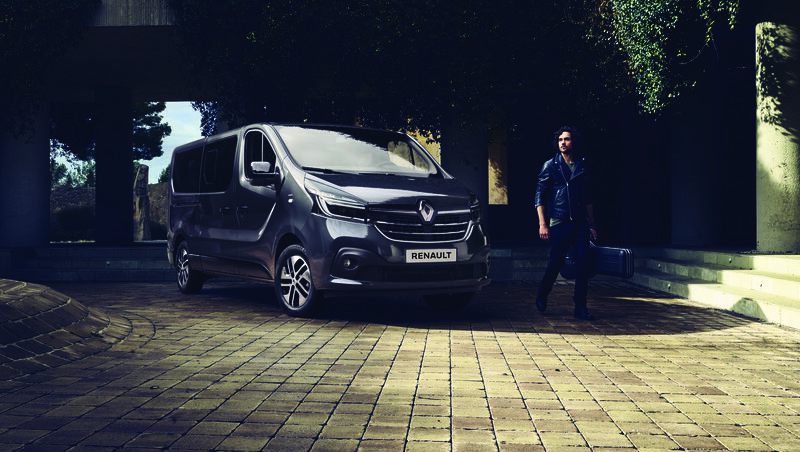 Easy-R will become available for the Logan, Logan MCV, Sandero and Sandero Stepway before the end of the year (depending on market). 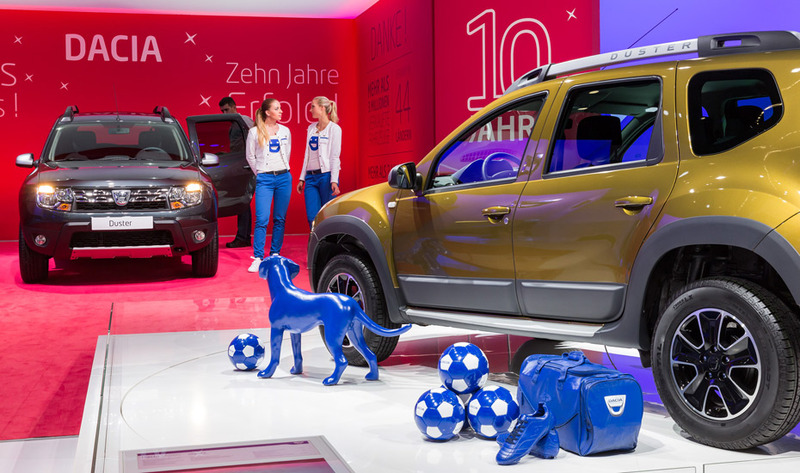 Two years after introducing its facelifted Duster, Dacia is further enhancing its signature model’s appeal with further styling changes and added features. 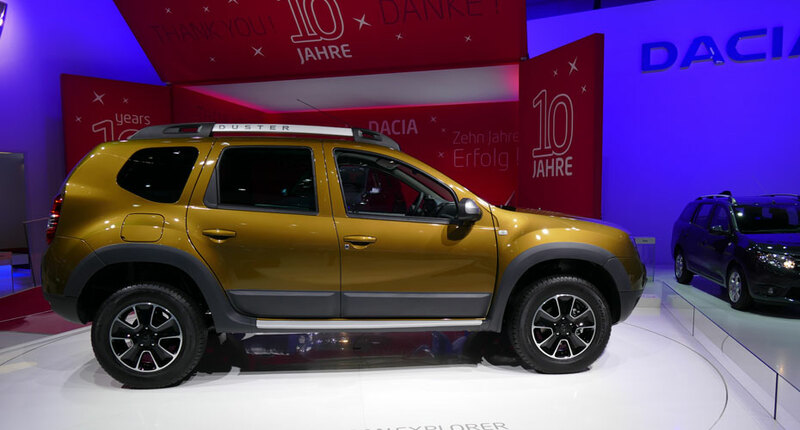 New upholstery trims, diamond-effect black wheels, the MEDIA-NAV Evolution sat-nav multimedia system and a reversing camera express the adventurous spirit of the 2016-generation Duster.